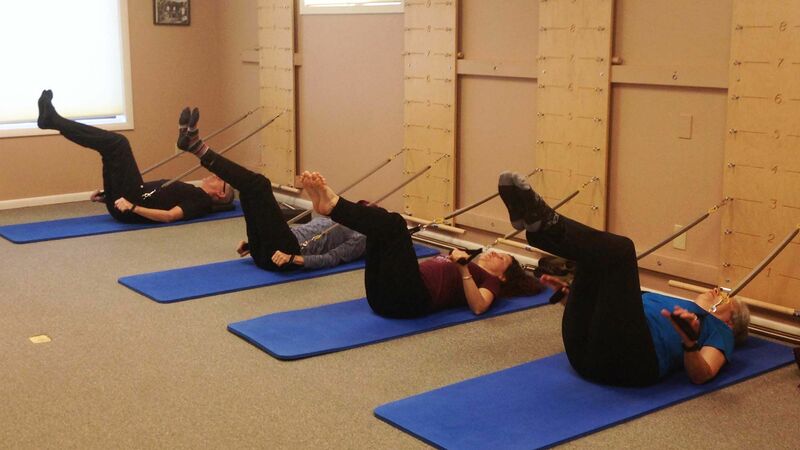 FIT FORM is a charming, fully equipped studio with the highest quality Pilates apparatuses that include Reformers, a Cadillac, Chairs, a High Ladder Barrel, plus various other half barrels, a Spine Corrector, Foot Correctors, a Ped-a-pul, Springboards and various props. Plus, the studio is one of the few studios in Montana with a Small Arm Chair sometimes called the “Baby Chair” The studio is comfortably furnished for individual workouts with space to accommodate group classes. FIT FORM is located right on Highway 12 at the corner of Rodney St.: 1111 N. Rodney, Suite 1. Centrally located and easy to find! Melinda, owner of Fit Form Studio, has been an active Pilates and fitness instructor as well as manager in the health and fitness industry since 1999. 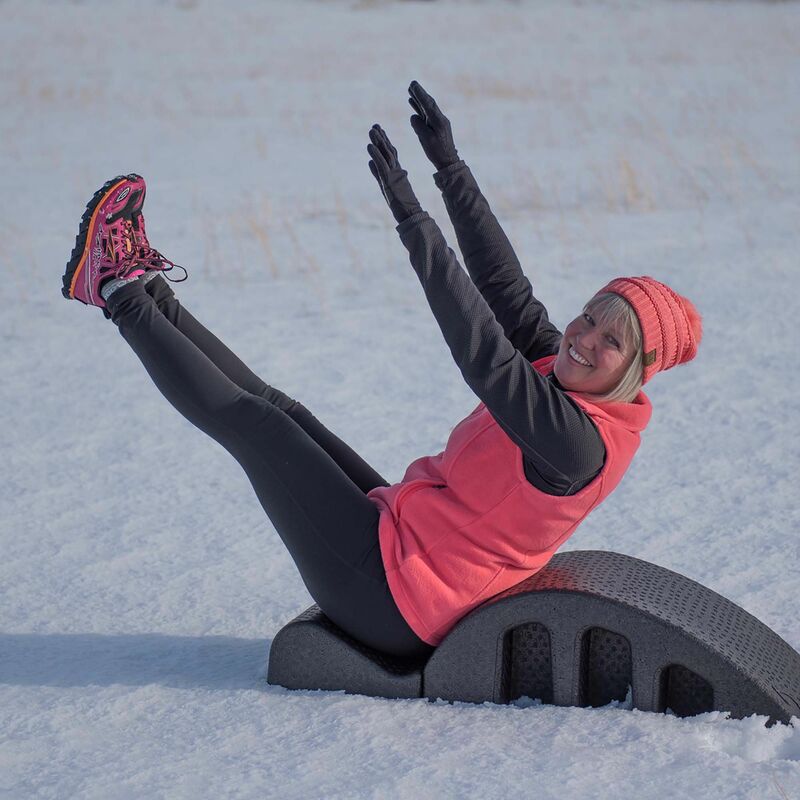 She is a comprehensively certified Peak Pilates Instructor for Matwork, Reformer, Cadillac, Chair, Ped-a-pul and Barrels as well as Active Isolated Stretching, TRX™, Nordic walking and Foundation Training™. She also is a national certified Massage Therapist for the last 20 years with special skills in sports therapy. Melinda worked in the largest physical therapy clinic in Northern Nevada for 5 years where she honed her skills in assisting clients with special needs and limitations using massage, exercise and Pilates. By creating specialized workouts for all levels of fitness, she excels in assisting her clients to discovering intelligent movement for their bodies during their lessons. Her passion for fitness and her client’s wellbeing shines through her instruction. Melinda enjoys all cross-country ski disciplines, alpine skiing, mountaineering, mountain biking, hiking, hunting, and playing her guitar for friends and family. She is an accomplished mountaineer summitting Mt. Rainer four times and the two tallest peaks in both Mexico and Ecuador. Melinda is certified by the following: Foundation Training, Peak Pilates and the Pilates Method, Nordic Walking, TRX, and ACE Personal Training. In 2017, Melinda skied in her first biathlon and placed first in the Master Novice category in West Yellowstone. In 2018 she placed second vowing to return for gold in 2019. She contributes her successful, injury free race and training to Pilates and Nordic Walking. Nordic walking/running on Mt. Helena, Pilates on the Cadillac, skate skiing at Seeley Lake and swimming at Spring Meadow Lake (only in the spring). She likes to work out a lot. I live my bucket list every day!